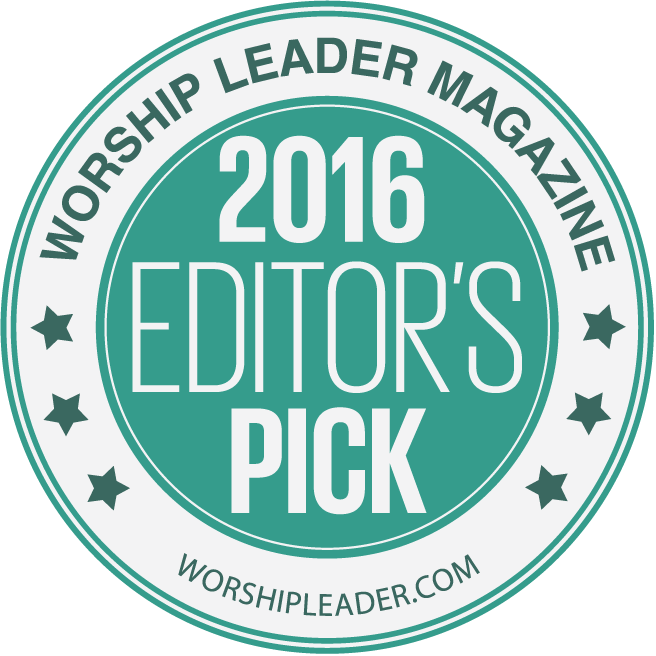 Worship Leader Magazine, with a readership of over 80,000, has announced our newly designed ICE website as one of the Best of 2016 Editor’s Picks in the category of Digital Worship Resources: Global/Missional Worship. A special shout out to the team that created this website. We’ve designed this website in hopes of providing you with “one stop” for all things ethnodoxology. This portal offers you easy access to a rich collection point for relationships, conversations, announcements, training programs, and many more resources that support the intersection of arts and mission around the world. Find information. Do you want to learn more about ethnodoxology? Do you need advocacy materials to communicate your passion for arts and mission with others? 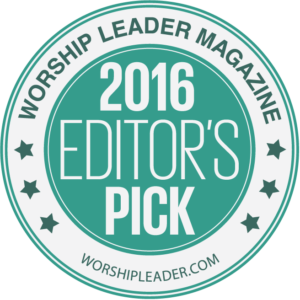 Tap into our special compilation of resources on the “What is Ethnodoxology?” page.